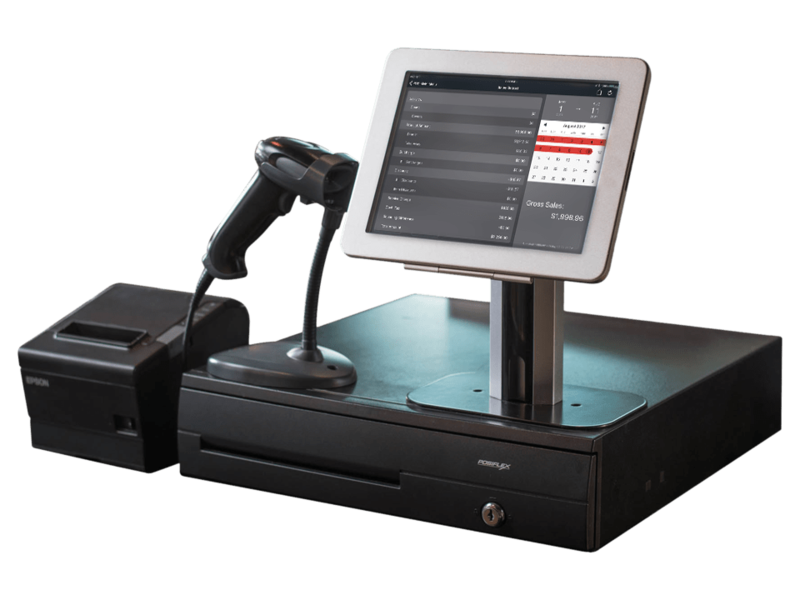 Our iPad Point of Sale helps business owners like you to succeed in what you do best even better. The assistance to better influence and guide your enterprise is something that we can offer to you at an affordable price. With the ability to boost productivity and encourage better sales management, be in charge of your business as it grows and prospers. Keep track of the productivity of your employees without the hassle of paperwork or sudden spot-checks. Employees and machinery work in tandem to collect data and serve customers at the same time. Data from every transaction is recorded and stored digitally as employees make their sales. 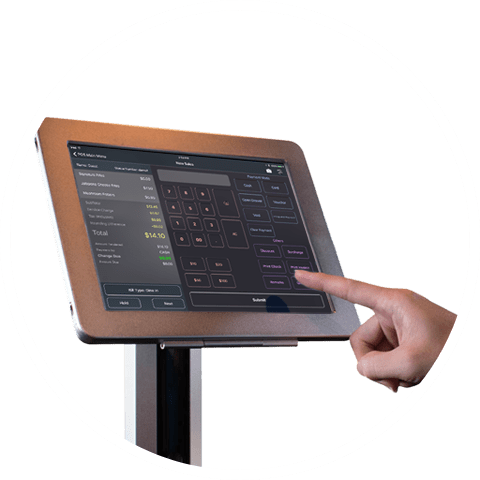 With our POS, say goodbye to manual data entry from start to finish. Stay informed of the situation on the ground with your business. Get a more precise picture of how well your enterprise is functioning with information such as hourly sales, product mix quantities, and average sales margins. 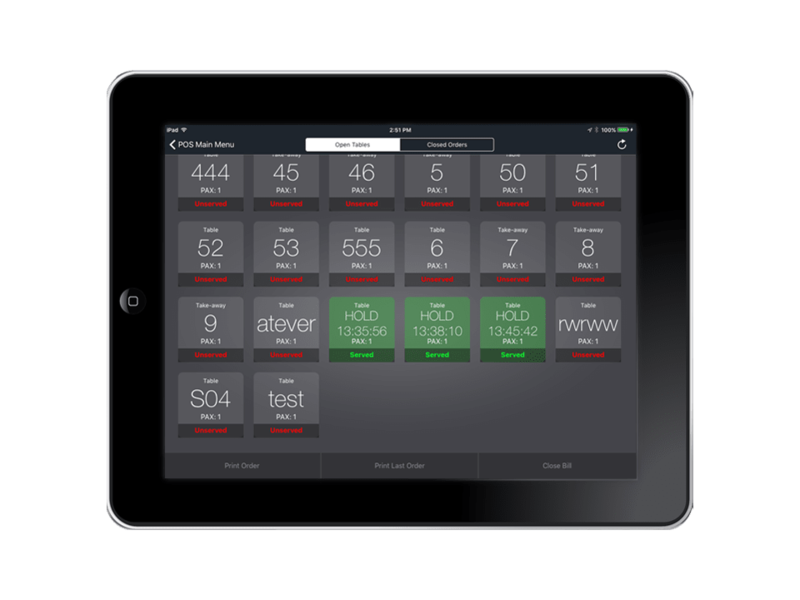 Changes on your Point of Sale system can now be monitored with less worry about disrupting current operations. With clear-cut information available, you will know exactly where and what to keep an eye on. With detailed information collection and storage, there has never been a greater opportunity to guide and influence the direction which your business is heading in. Move ahead of the competition with our POS while maintaining the productivity of your employees. Forecasting projected sales and profits can now be done with greater accuracy. The opportunity to maximize the productivity of your business is right here; ready and waiting for you to realize its potential. Purchase Orca now for an affordable monthly or one-time price and enjoy the benefits that Orca has to share.